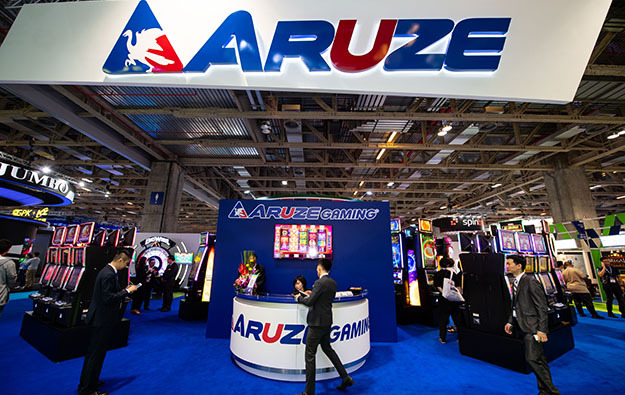 Aruze Gaming America Inc says it has partnered with German equipment distributor Spirit Gaming GmbH to have Aruze’s slot machines and devices made available in Germany, Austria, Switzerland and Lichtenstein. The deal signed on October 9, gives Spirit exclusive rights in these four markets. In a written announcement published on Tuesday, Aruze said Spirit Gaming would distribute products that include Aruze’s new Muso Triple-27 cabinet, launched in August. Japanese gaming tycoon Kazuo Okada controls Aruze Gaming America. The rights to some of the intellectual property used by it are contested by Universal Entertainment Corp, a Japanese gaming company which Mr Okada founded but which he has fallen out with over several disputed matters. The announcement also quotes David Meacher, Aruze Gaming’s director of business development in Europe. “We have been reviewing how to best service the German, Austrian and Swiss gaming markets for some time, and after extensive research we concluded that Frank and his team from Spirit Gaming are the right partners for both Aruze and casino operators in these important European markets,” Mr Meacher said. Aruze Gaming has named Gary Thompson as the firm’s technical sales manager for Europe, putting him in charge of sales, and technical and compliance support. Mr Thompson has more than 30 years of experience in the gaming industry, most recently with Scientific Games Corp and Bally Technologies Inc. The legal conflict between Mr Okada and Universal is multifaceted. Last year, Universal announced it was probing Mr Okada’s use of company money, later adding that it had uncovered three cases of misappropriated funds. 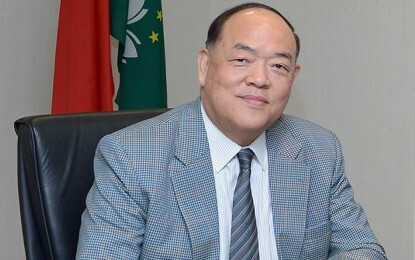 Mr Okada was subsequently removed from management of the company, but denies any wrongdoing. In September last year, Universal said it was suing a firm linked to Mr Okada for JPY100 million (US$888,000). 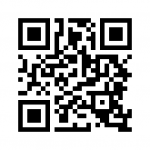 Universal said Aruze Gaming America Inc had failed to pay licensing fees on patents.